Born in Paris where her love of art began, Catherine Watters paints in watercolor on paper and vellum. She shows her work in several juried exhibitions each year, most recently at The Hunt Institute for Botanical Documentation in Pitttsburgh, PA, Filoli in Woodside, CA, The Horticultural Society of New York, the Brooklyn Botanic Garden and Strybing Arboretum in San Francisco. Her paintings are included in many private collections including The Alisa and Isaac M. Sutton Collection and several permanent collections – The Filoli Florilegium, The Brooklyn Botanic Garden Florilegium, and The Museum of Natural History in Paris. 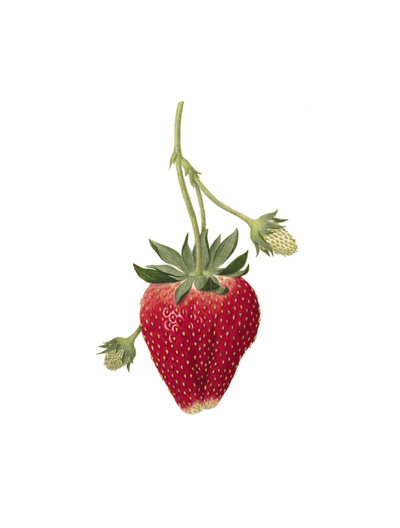 Catherine is the founder of two Florilegiums, she and her students are illustrating the plants at Quarryhill Botanical Garden in Glen Ellen, CA and at The Gardens at Heather Farms in Walnut Creek, CA. ‘Rare Lilies of California’ (CNPS), ‘Pruning’ (Sunset), ‘Western Garden Book’ (Sunset), ‘Une Histoire des Fleurs’ (Perrin), ‘Le Langage des Fleurs’ (Perrin). Catherine’s paintings have been featured in Horticulture magazine, Victoria magazine and Curtis’s Botanical Magazine. She has been teaching at Filoli since 1999 and is a primary instructor and curriculum developer for the Filoli Botanical Art Certificate Program, she also teaches weekly classes in the San Francisco Bay Area. 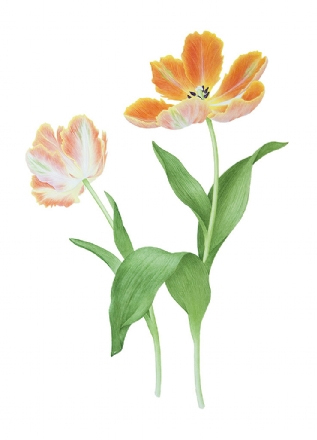 Catherine currently serves on the Board of Directors of The American Society of Botanical Artists. She received her B.A. from the University of California at Davis where she studied French Literature and Art.